Tim Robertson takes a look at Harry Potter, and loves every minute of the game. Highly recommended! 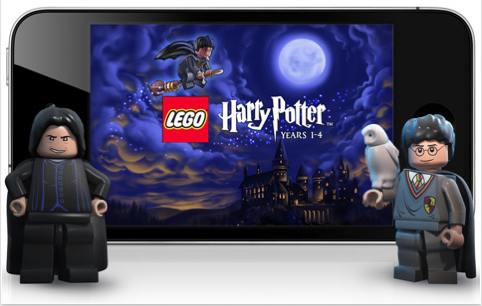 This entry was posted in AppMinute Podcast and tagged in iPad, iPhone, Lego, Lego Harry Potter Years 1-4.